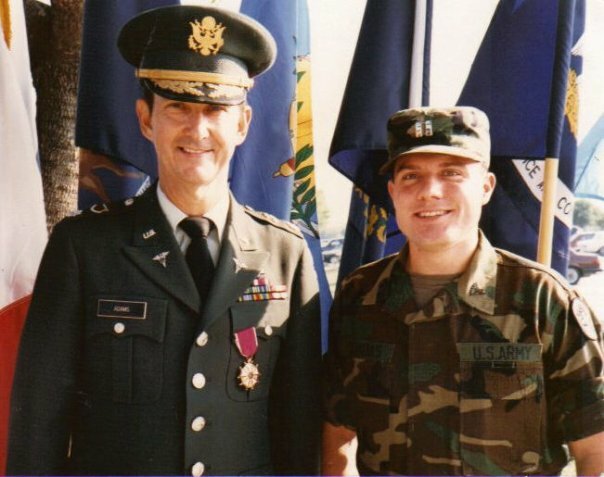 I was going to write about the situation in Syria tonight but that will wait until tomorrow because June 19th is the 30th anniversary of my commissioning as a 2nd Lieutenant in the US Army. That was a long time ago. I had enlisted in the California Army National Guard in August of 1981 at the same time that I entered the Army ROTC program at UCLA. 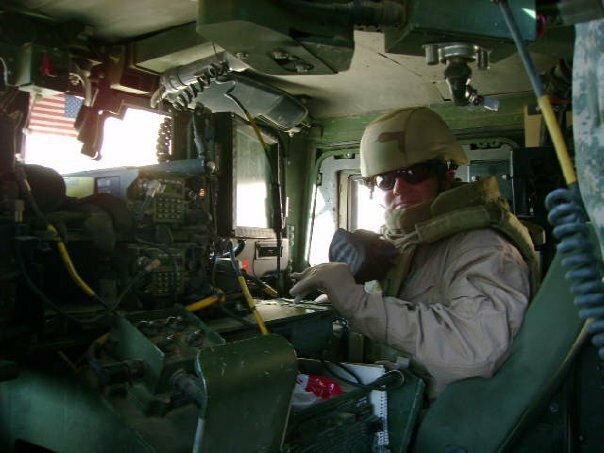 Like most of my life I can admit that my military career, 17 1/2 years in the Army and another 14 1/2 in the Navy has been to quote Jerry Garcia “a long strange trip.” It has been eventful and it is not over. 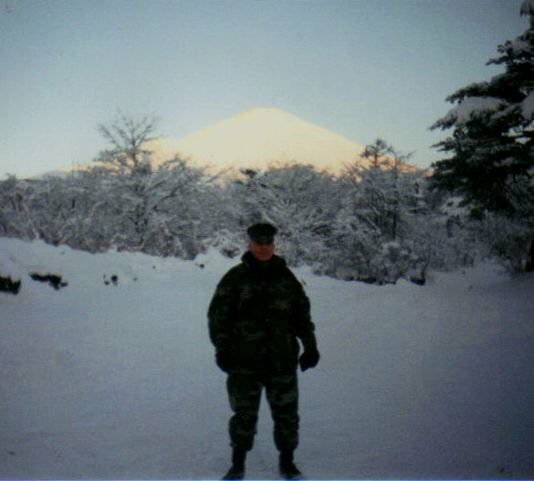 One interesting thing is because I spent about 10 years of my career in the Army National Guard and Army Reserve in a drill status I still am able to serve, probably until I reach age 58 or maybe even 60. If so my career will span early 40 years. Judy tells me that she doesn’t think I will retire until I am 60 which would be just under another 7 years. That being said I can still crush the Navy Physical Fitness Test. I am still in the game. It is interesting what I have seen and where I have served. 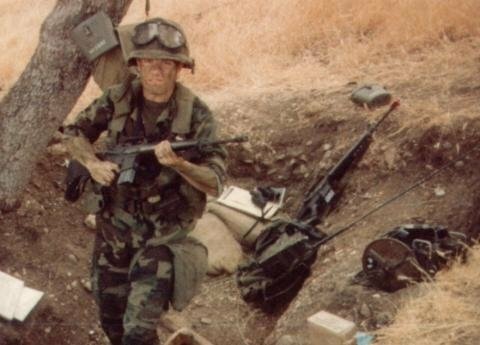 My career began back during the early days of the Reagan build up during the Cold War, not long after the Iranian Hostage Crisis, which was the catalyst for me volunteering even though the truth of the matter was that I wanted to serve in the military since I was a child. I was a Navy brat, my dad was a Chief Petty Officer and I loved that life. I wanted to join the Navy out of high school but my parents convinced me to try college first, which I did, meeting my wife Judy my freshman year at San Joaquin Delta College in Stockton California. After that it was California State University at Northridge where I began the serious exploration of commissioning programs. 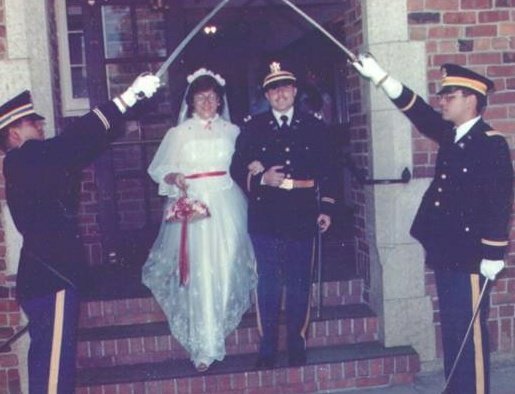 I was actually accepted into the Air Force Program but turned it down, Judy told me that she wouldn’t marry me if I joined the Navy and the Navy ROTC program informed me that I would have to change my major to hard science, math or engineering to enter the ROTC program. So I asked who I could work with and they pointed me down the hall to the Army. That was the beginning. A long time ago in a galaxy far far away. 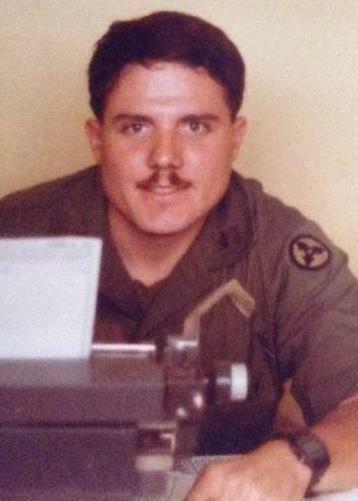 When I was commissioned in 1983 this college history major was commissioned into the Medical Service Corps, the administrative and operational side of the Army Medical Department. 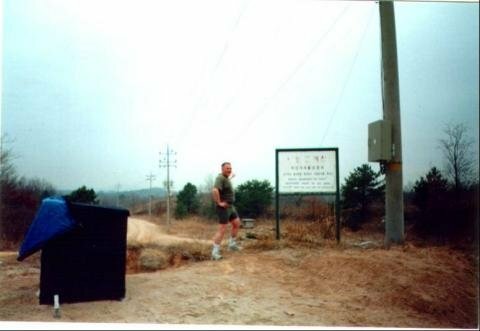 That made a lot of sense, or maybe it didn’t but it did save me from a career as an Ordinance Corps Maintenance Officer or Adjutant General’s Officer Corps paper pusher, both tasks that the Army trained and assigned me to do as a Medical Service Corps officer. As a Medical Service Corps officer I attended my Medical Officer Basic Course, the Junior Officer Maintenance Corps, the NBC Defense Officer Corps, the Air Force Air Load Planner Course and the Military Personnel Officer course. 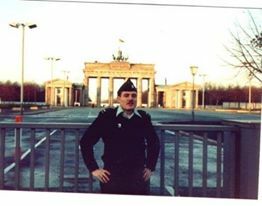 I served as a platoon leader, company XO, company commander and Group level staff officer in Cold Wr Germany. 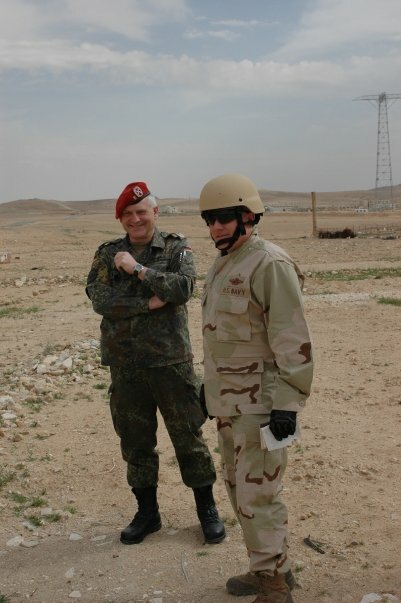 I then served as the Brigade Adjutant for the Academy Brigade of the Academy of Health Sciences, where I also helped draft the personnel instruction regarding personnel infected with the HIV virus. 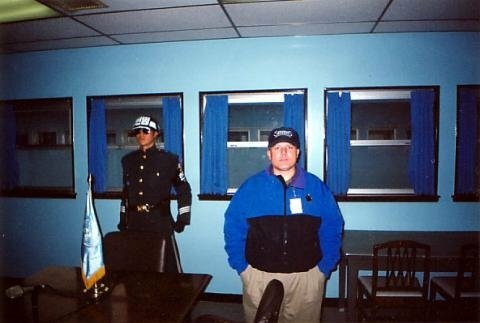 I left active duty to attend seminary in 1988 and joined the texas Army National Guard, initially as an Armor Corps officer serving as the Adjutant for an Armored battalion, until the State Chaplain found out and demanded that I be transferred to the Chaplain Candidate Program which I entered in 1990. 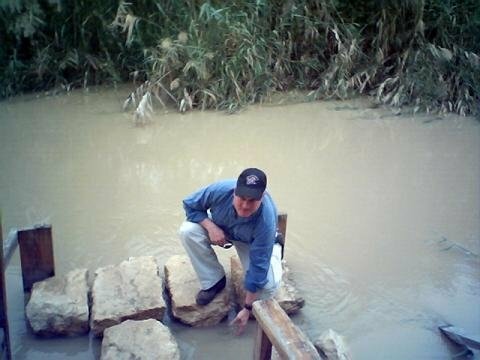 I was at the Chaplain Officer Basic Course in August 1999 when Saddam Hussein invaded Kuwait and the war ended just before our unit was to be mobilized for service. 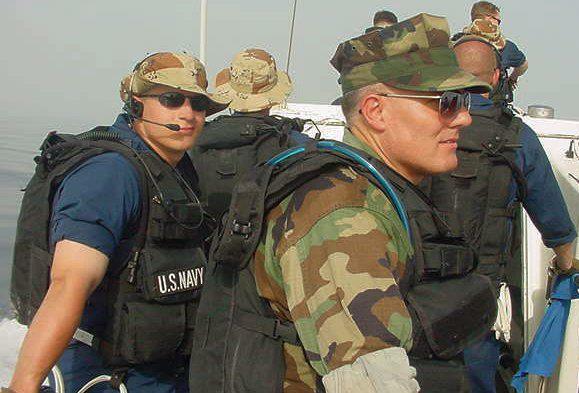 Technically Chaplain candidates can’t be mobilized, but one of the full time Guard personnel technician Warrant Officers in Austin kept me on the rolls for mobilization purposes as a Medical Service officer. But like I said the war ended, I graduated from seminary and was ordained and became a chaplain in 1992. 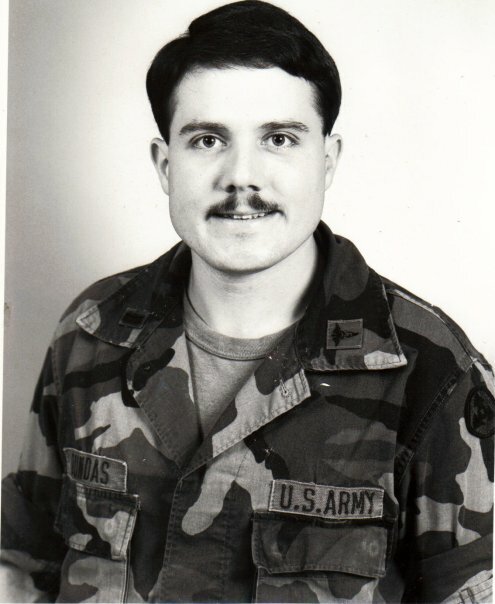 I completed the Chaplain Officer Advanced Course and after completing my Pastoral Care Residency at Parkland Memorial Hospital in 1994 took a chaplain job in Huntington West Virginia where I transferred to the Virginia Army National Guard and once promoted to Major transferred to a local Army Reserve unit. 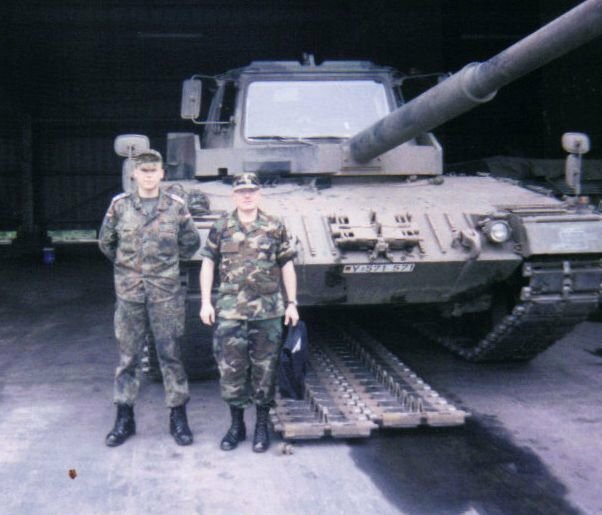 That was a turn of events that got me mobilized to support the Bosnia mission in 1996 and allowed me to serve supporting a number of units and military communities in Germany. 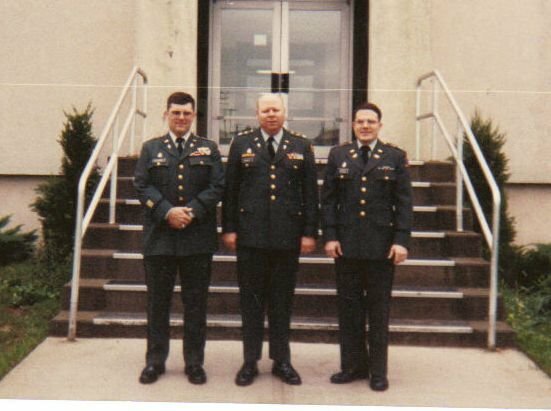 Upon my return to the states and no civilian employment I served as the final Federal Chaplain at fort Indiantown Gap Pennsylvania. When that assignment ended I went back to West Virginia. 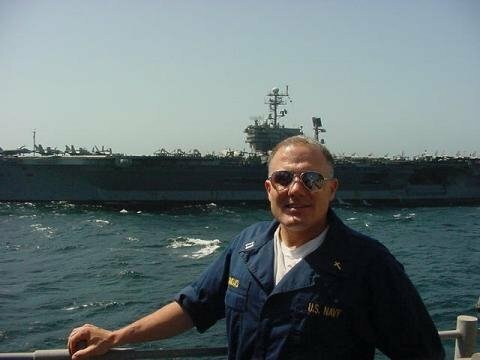 Just before Christmas 1998 I got a call from my bishop telling me that the Navy was willing to consider me for active duty. Remembering Judy’s admonition that she would not marry me if I joined the Navy I did it without asking her. Not a smart thing, she was quite pissed because had I bothered to consult her she probably would have said yes, but the way I did it devalued her. 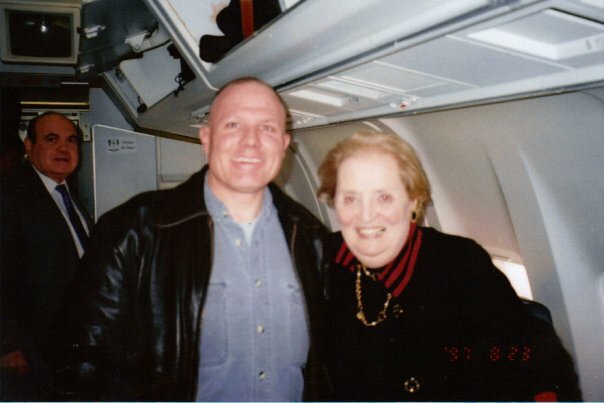 Likewise she was sort of looking forward to the time I hit 20 years in the reserves so she wouldn’t have to lose me all the time to the military. Long story short. The Navy took me and I took a reduction in rank to come on active duty. 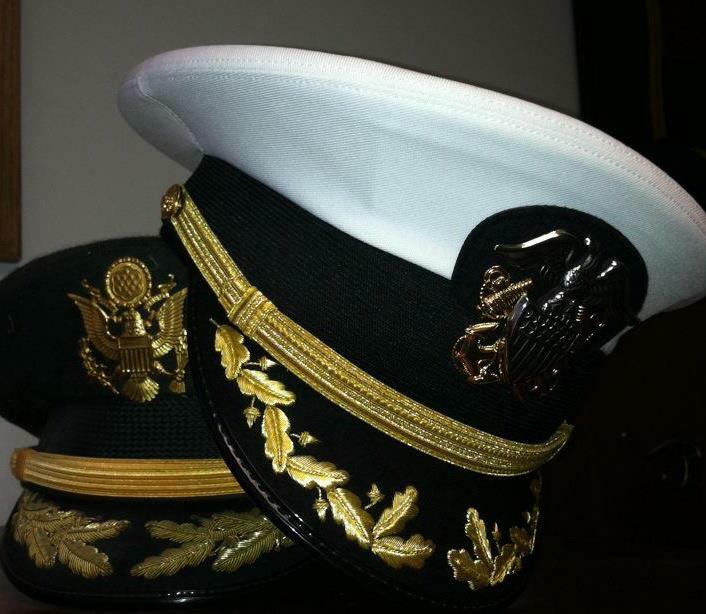 One day I was a Major in the Army Reserve and the next a Navy Lieutenant. I was given a choice of assignments. I wanted to serve on a ship. 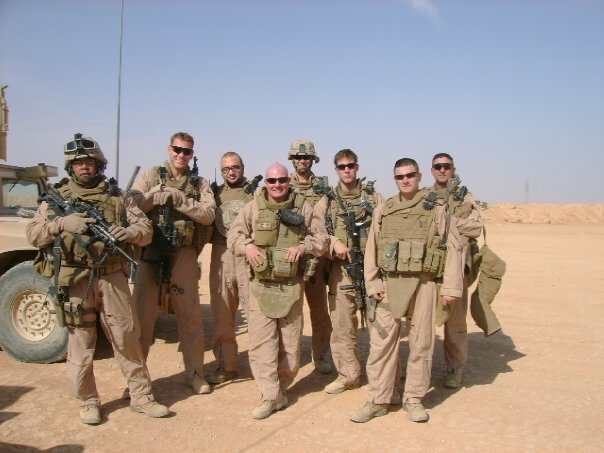 I was given the choice of Marines or Marines. 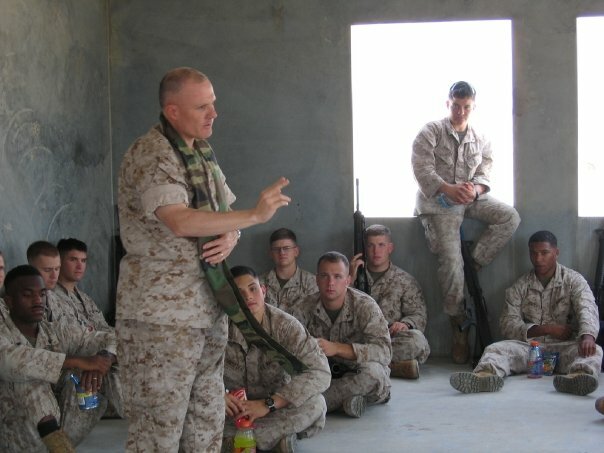 So I chose Marines and after completing the Navy Chaplain Office Basic course I reported to the Second Marine Division where I served as the “relief pitcher” for the division Chaplain, whenever someone got in trouble or was transferred without a relief in place I went in like a baseball relief pitcher. 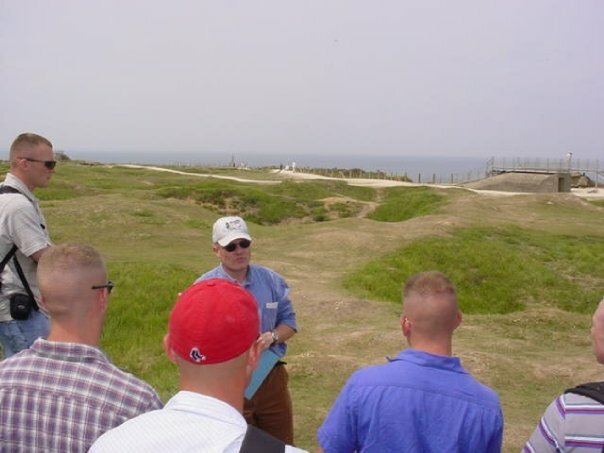 I deployed with 3rd Battalion 8th Marines to Okinawa, Japan and Korea. 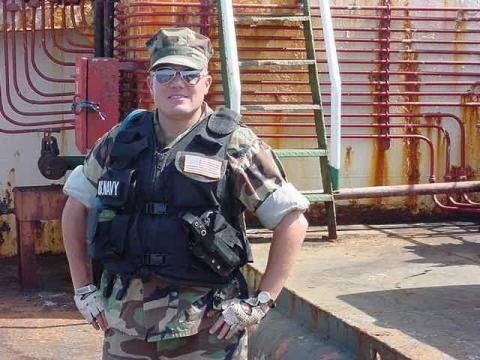 I was at Camp LeJeune on 9-11-2001 and in December 2001 reported to the USS Hue City CG-66 in Mayport Florida deploying shortly thereafter to support Operation Enduring Freedom. 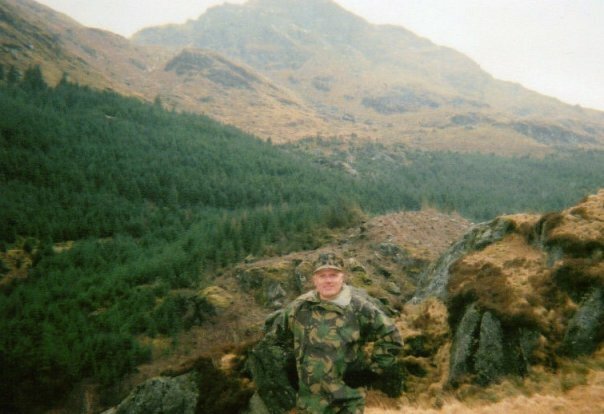 In October 2003 I reported to the Marine Security Force Battalion (now Regiment) and travelled the world in support of those Marines, spending between 1-3 weeks a month on the road. 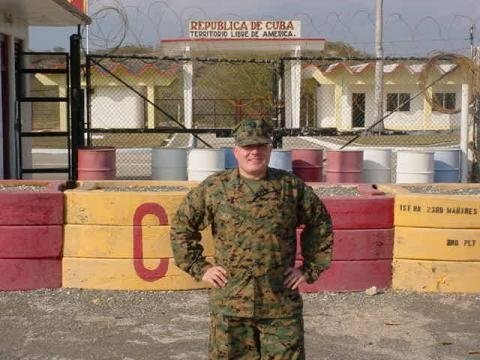 That was an amazing assignment because it gave me a global perspective of the Navy Marine Corps mission traveling frequently to the Middle East, Europe, Asia, Guantanamo Bay Cuba and various locations in the United States. 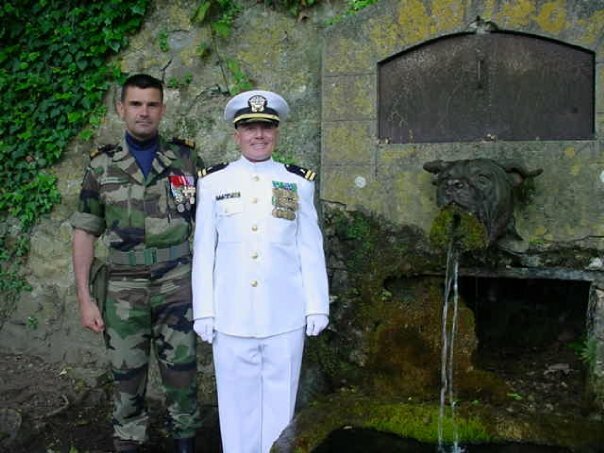 While in that billet I completed the Marine Corps Command and Staff College and my Fleet Marine Force Officer qualification and was promoted to Lieutenant Commander. 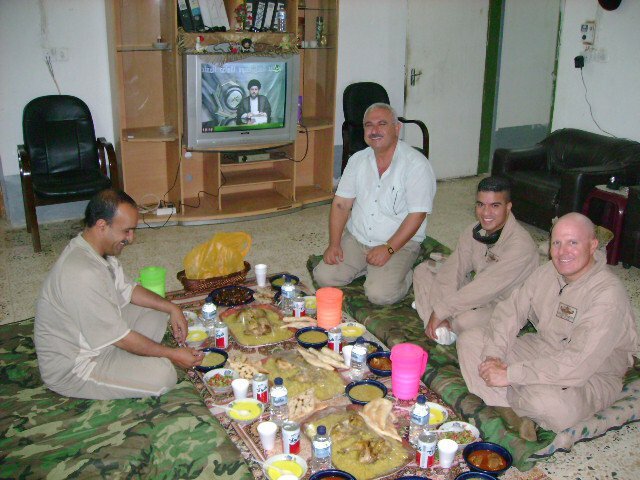 After that I went to EOD Group 2 and from there was sent to Iraq as an Individual Augment to support advisors to the Iraqi 1st and 7th Divisions, 2nd Border Brigade, Highway Patrol and Police in Al Anbar Province working under the authority of the Iraq Assistance Group and II Marine Expeditionary Force Forward. 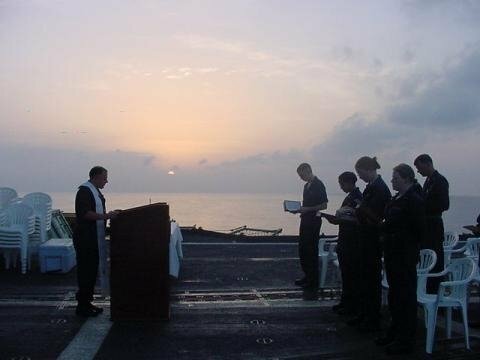 I came back from Iraq in pretty bad shape but consider it the pinnacle of my operational ministry as a Chaplain that I would not trade for anything. Since I have written much about it I will not say more about it in this article. 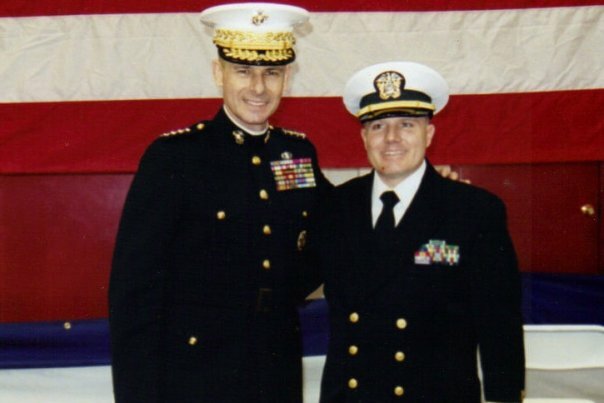 From EOD I was transferred to Naval Medical Center Portsmouth and after being selected for Commander in 2010 was transferred to Naval Hospital Camp LeJeune as the command chaplain. This tour was as a geographic bachelor and every couple of weeks I drove back to Virginia. Now in a couple of months I will be reporting to be the Ethics Faculty and Chaplain at the Joint Forces Staff College in Norfolk. There have been highs and lows in my career and a few times that I thought that I wasn’t going to survive. But of all the things that I value in serving this country are the people that I have served with, Army, Navy, Marines and others including allied officers. I have met a lot of wonderful people, quite a few of whom I still stay in contact with despite the distance and years. 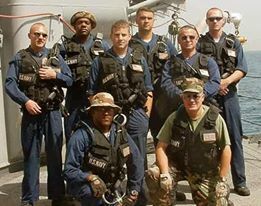 With FAST Marines in Bahrain 2004 or 2005, Easter Sunday 2002 aboard USS Hue City and aboard USS Hue City with USS John F Kennedy CV-67 in background.